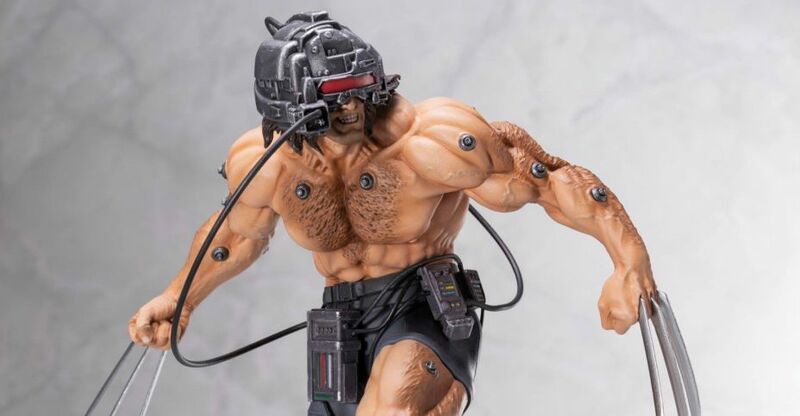 A few official preview photos have been released for the upcoming Marvel Comics – Weapon X Fine Art Statue coming from Kotobukiya. 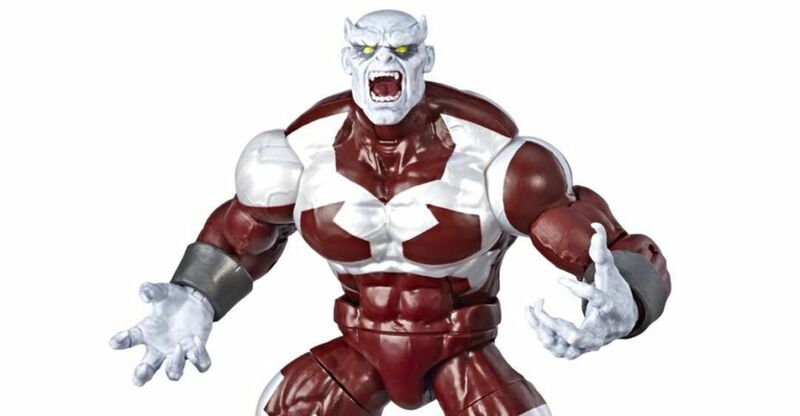 The 1/6 scale statue features Logan standing atop an ice cliff themed base. The statue will include two interchangeable portraits; One with the helmet on, and one without. 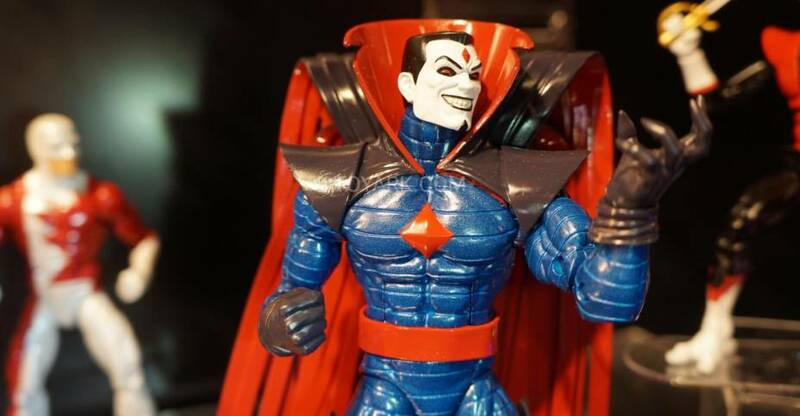 Pre-orders are not yet live for the statue, and pricing and the release date have not yet been revealed. We’ll update with additional info as it becomes available. You can see the new photos by clicking the headline of the story. 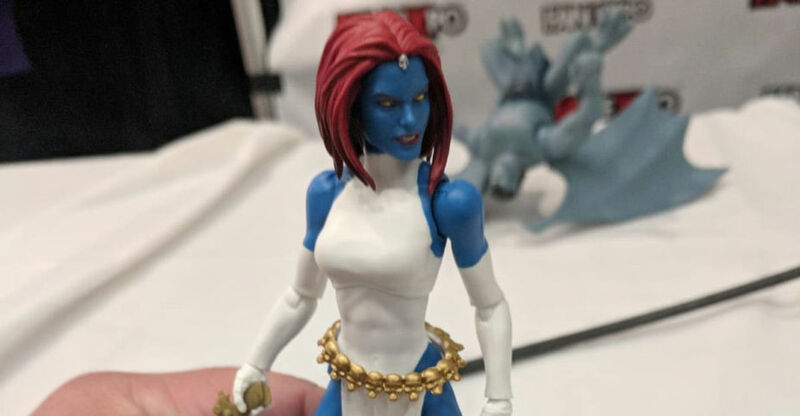 And lastly we have the official pics for the new Legends reveals at FXC18. 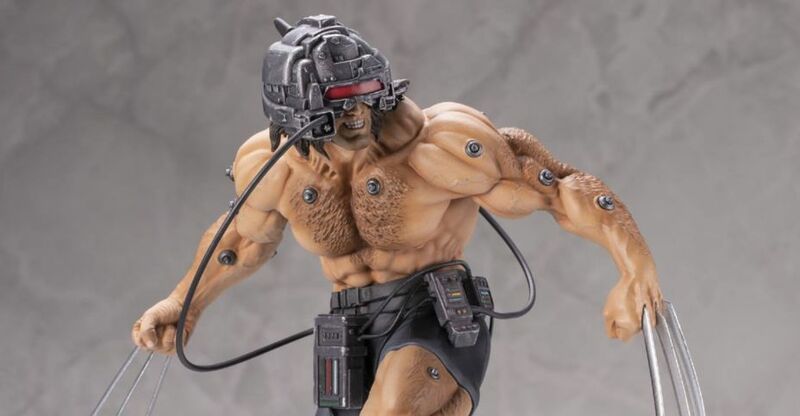 Check out crispy shots for Weapon X, Mystique, Guardian and Wendigo after the break. After the Marvel Panel in Fan Expo Canada ended, they allowed some folks to come up and check out the new figs. 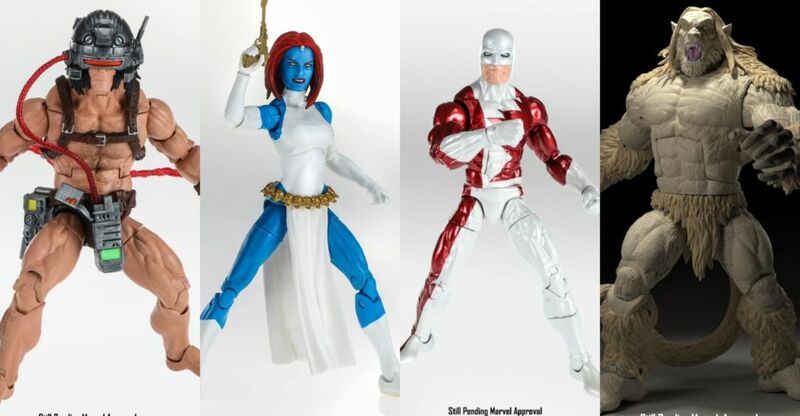 Read on to see Weapon X, Mystique and Guardian in person! Thanks to Action Figure Expo, taking place September 16th in Toronto for the shots! 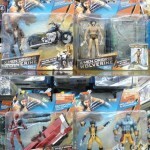 Soulsync of SGCollect has posted new images of the X Men Origins Wolverine deluxe sets, which have been curiously absent from retail shelves until now. 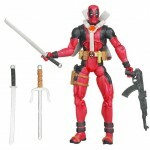 These sets should be arriving here in the US soon. Wolverine & Colossus. 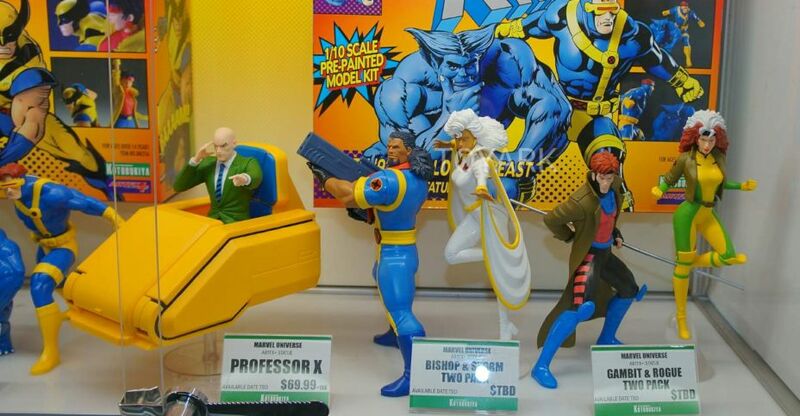 This is the newest set, and Wolverine is in his current Astonishing X-Men costume with a removable mask! Click on the title bar to see more of these images! Discuss on the Toyark Forums› Views: 7568 › Credit: soulsync, Kluster Bombs of the Toyark Forums! 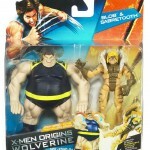 To view the new WOLVERINE images click the Title Bar. To view the High Res Image Galleryy click the Title Bar.